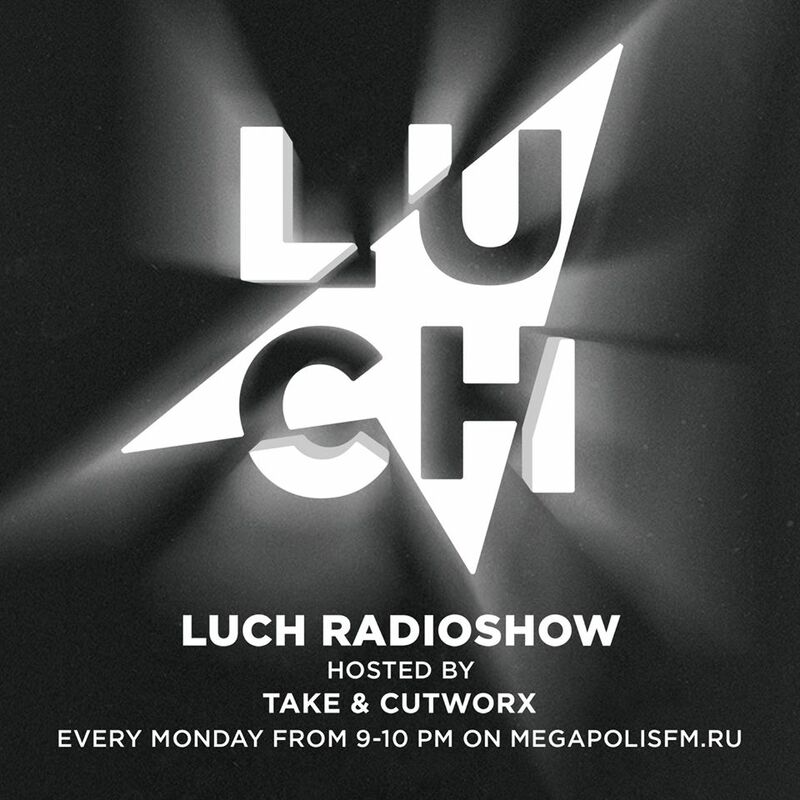 Take and Cutworx presents Luch Radioshow on the true electronic radio in Moscow — Megapolis 89.5 Fm. 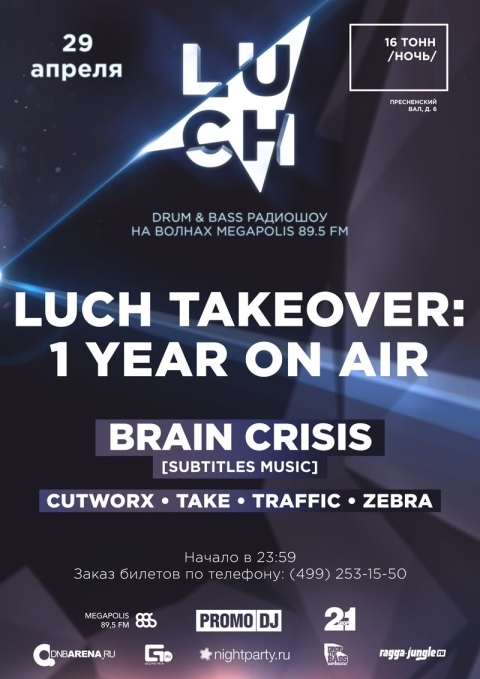 It’s all about the fresh, advanced, verified classics and upcoming Drum and Bass. Stay tuned!